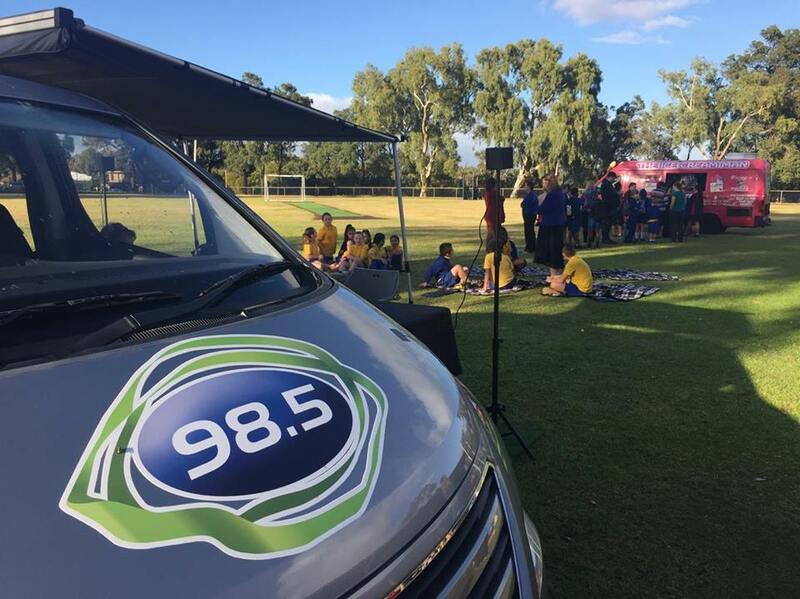 A ‘WA first specialist learning program for autism’ was celebrated at Gosnells Primary School with 98five’s Brekky with Kirste and Morro this morning for the station’s fortnightly Free Coffee Friday broadcast. “We have got three classrooms; a Kindy/Pre-primary room, a Year 1-2 room and a Year 3 to 6 room,” Ms Wade said. “Those rooms are the children’s home rooms, they have a small number of children in them — from six to eight kids at any one time and a high-ratio of staff…so the children get one-on-one teaching. “What I love about this program is it provides for the children who come to the program, there are specific requirements of the children who enrol in this program that they have a diagnosis of autism spectrum disorder but they don’t have an intellectual disability, and they are the students that have not been catered for before in such a specialised program. 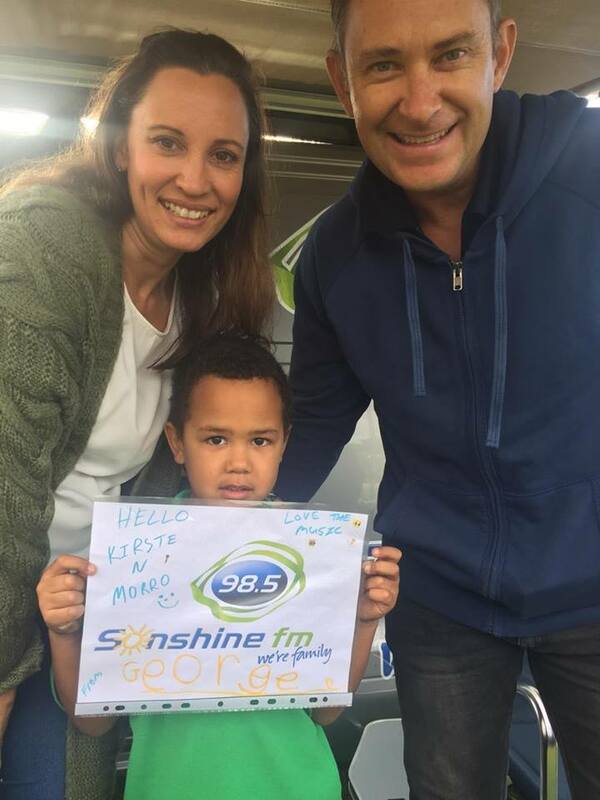 The show caught up with YouthCARE chaplain Grace Munnee who operates a shoe swap program for students to exchange shoes once they grow out of them and School Principal Craig Anderson, who grew up in the area. Mr Anderson said the student services team is invaluable to the school’s success. 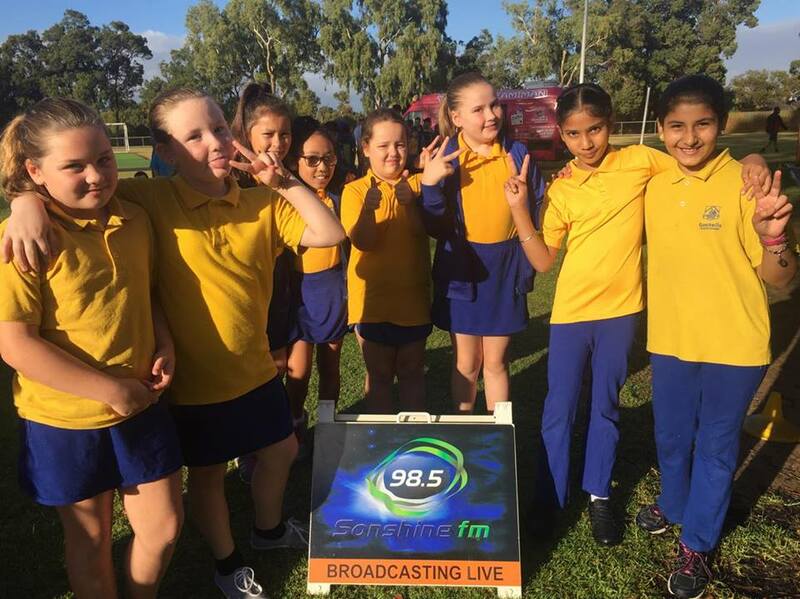 “Here at Gosnells, we believe what’s unique about our school is the people that work in it and we have invested heavily in a student services team, we’ve got our fantastic chaplain, and we’ve got an occupational therapist who works with us one day a week, a speech pathologist and a school aid support worker — they’re an integral part of our school because we believe that supporting families is just as important as supporting the children if we’re going to get the best outcomes,” he said. 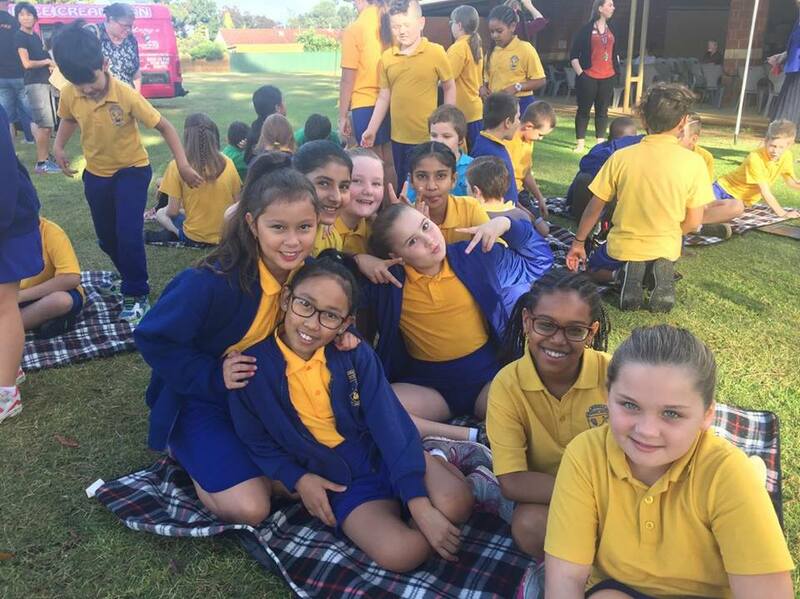 Teachers and parents got an early caffeine and sugar boost thanks to the free coffee and donuts provided by 98five’s friend, ice cream van man, Paul.